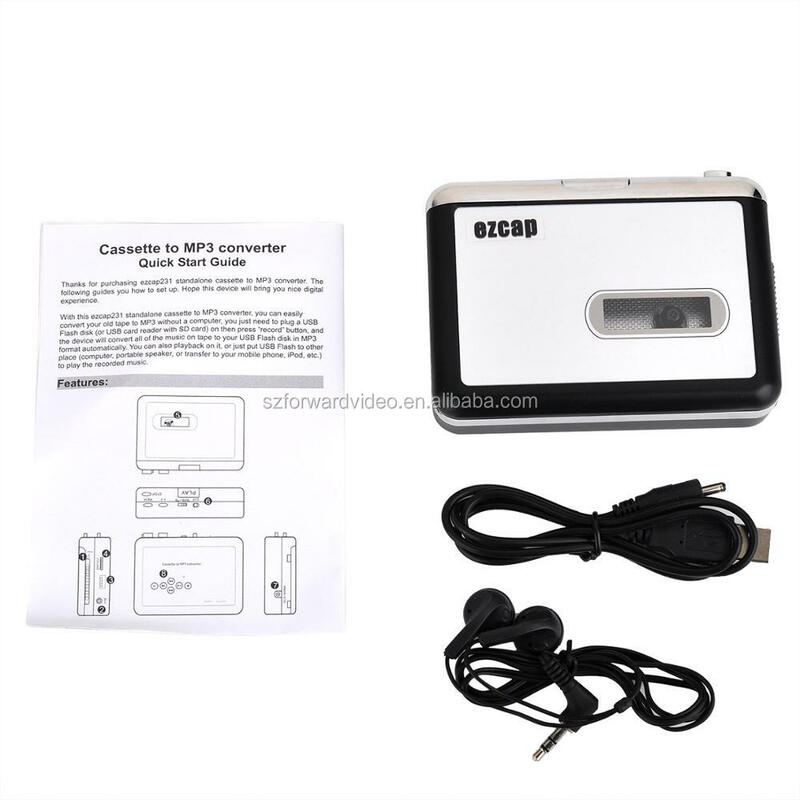 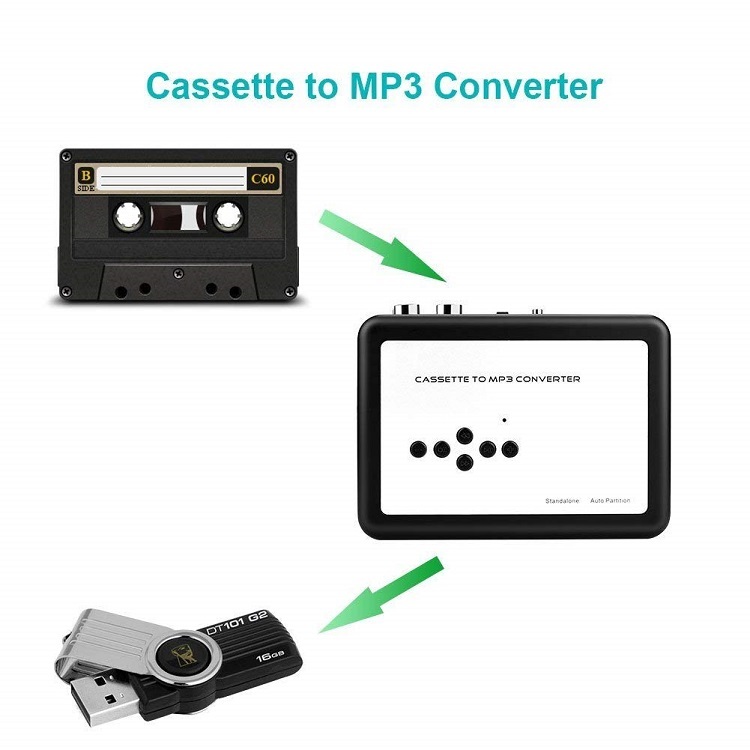 With this ezcap231 cassette tape to MP3 converter, you can easily convert your old tape to MP3 without a computer and automatic partition each songs of tape, you just need to plug an USB disk on then press “record” button, the device will convert all the music on tape to your USB disk in MP3 format automatically. 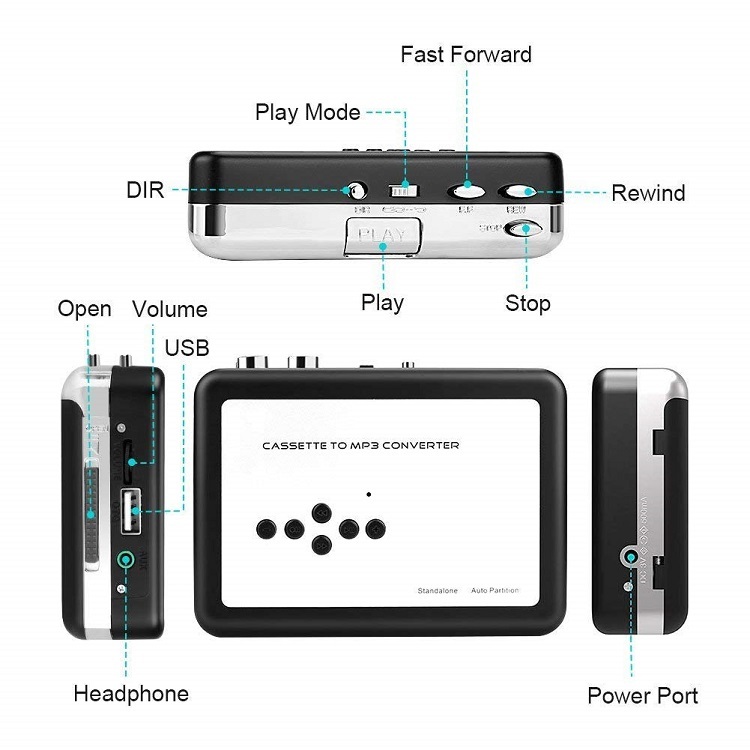 You can also playback on it, or just put USB disk to other place (computer, portable speaker,etc.) 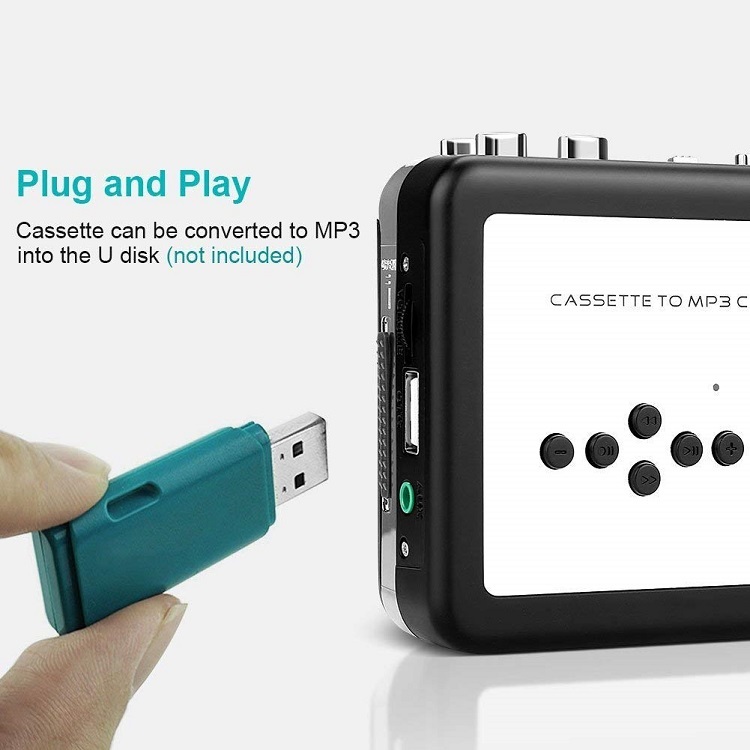 to play the recorded music. 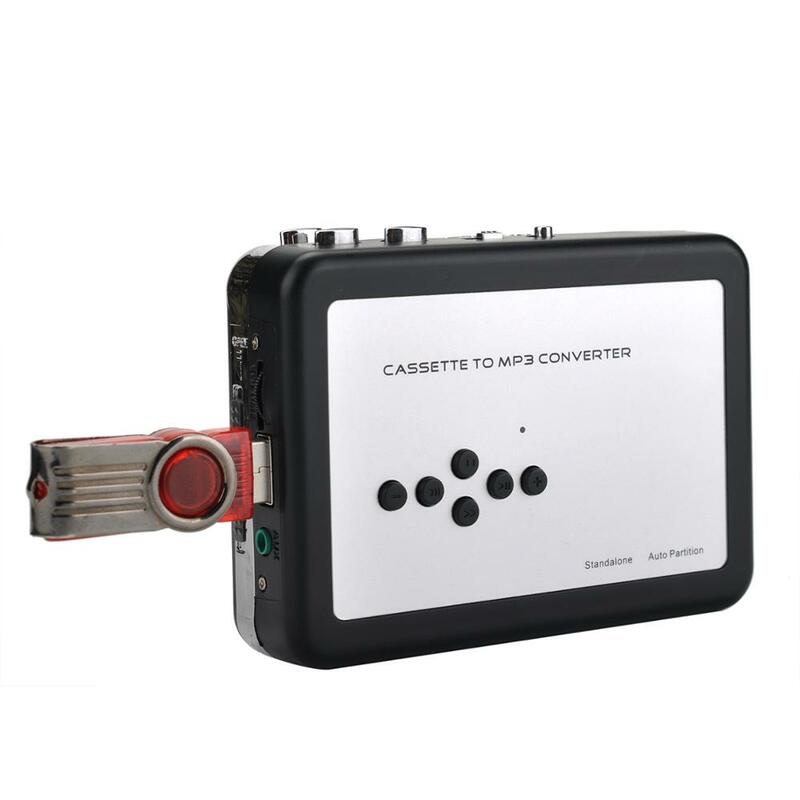 - Converts your precious cassette collection to MP3 standalone, no computer required. - Converts full tape music to MP3 files by automatic partition each songs. 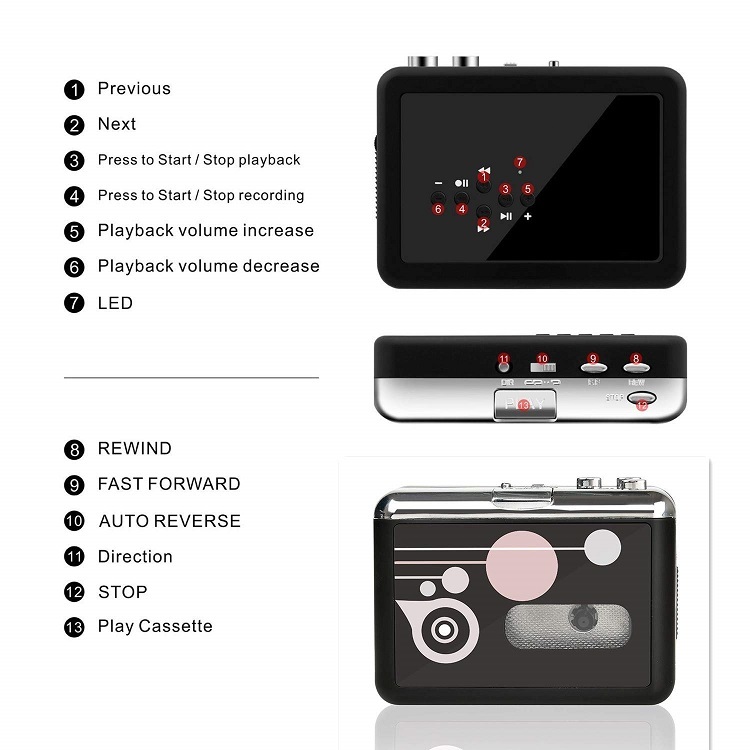 - With Playback, can check the recorded music on device directly. 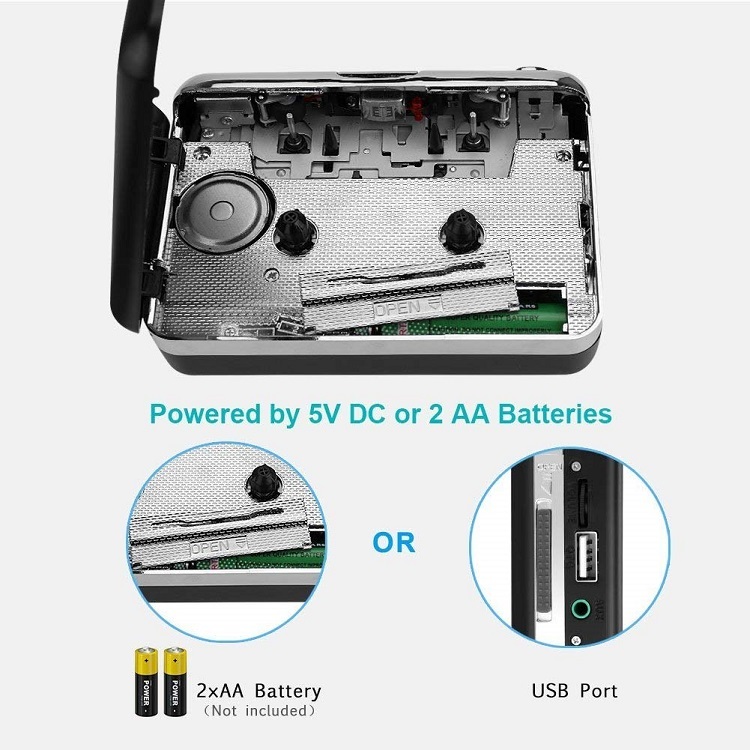 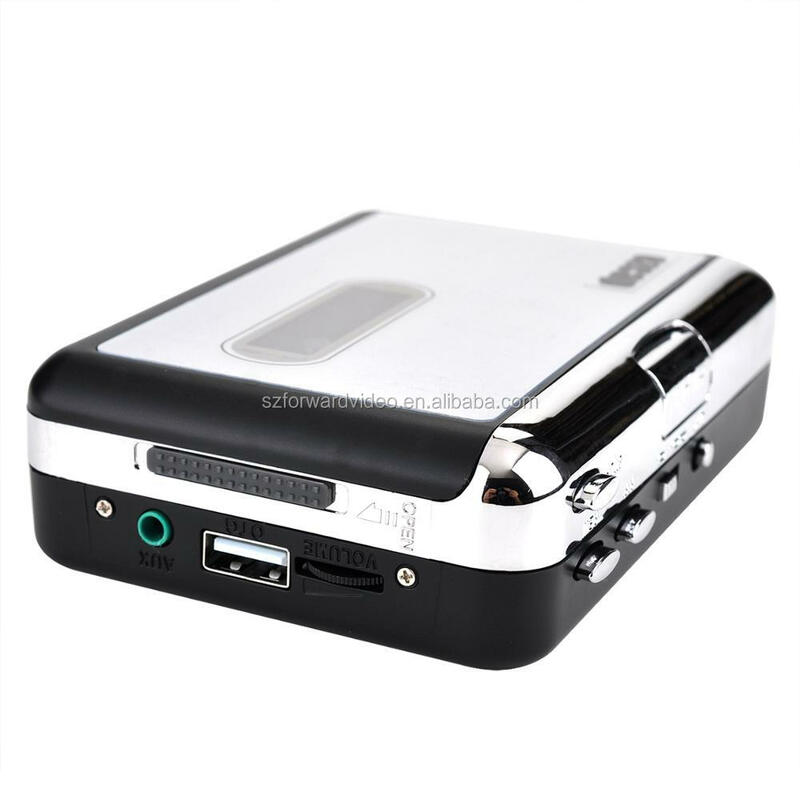 - Flexible battery or USB-powered operation. 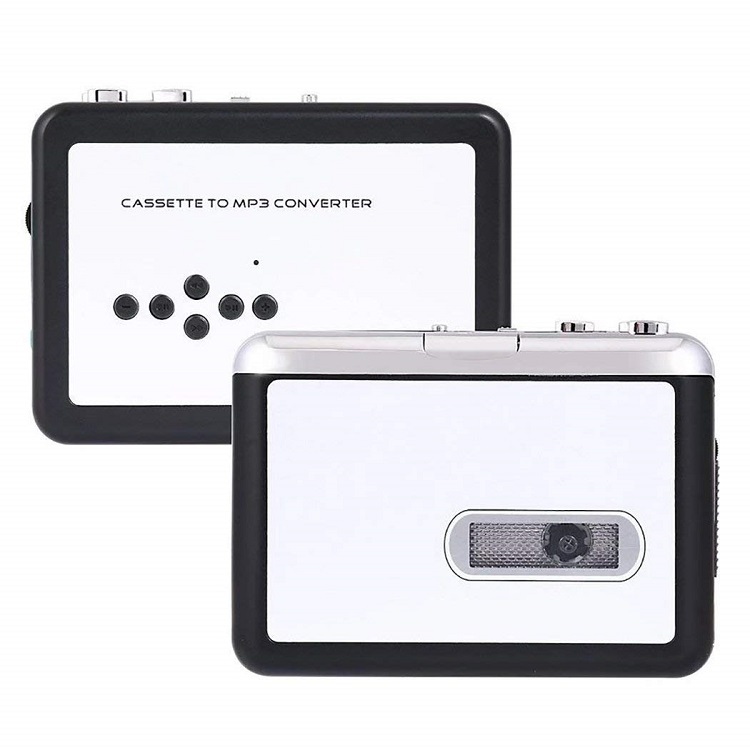 - Compact and portable design. 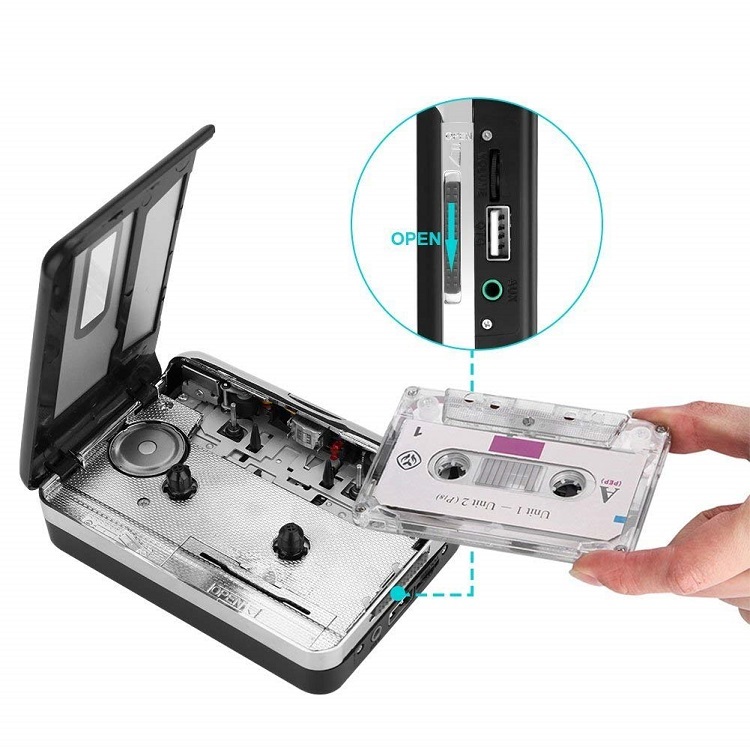 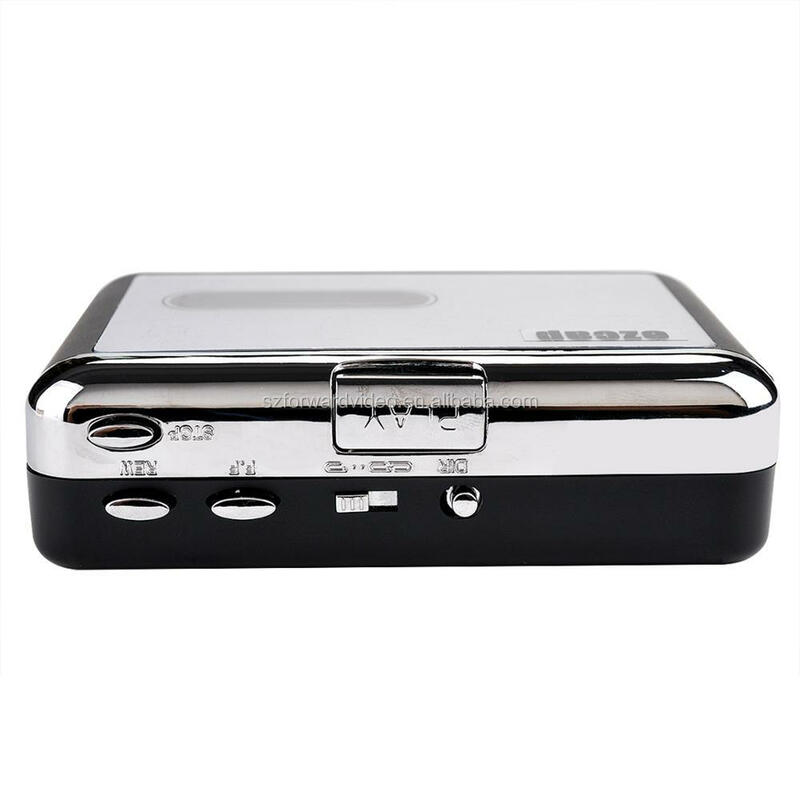 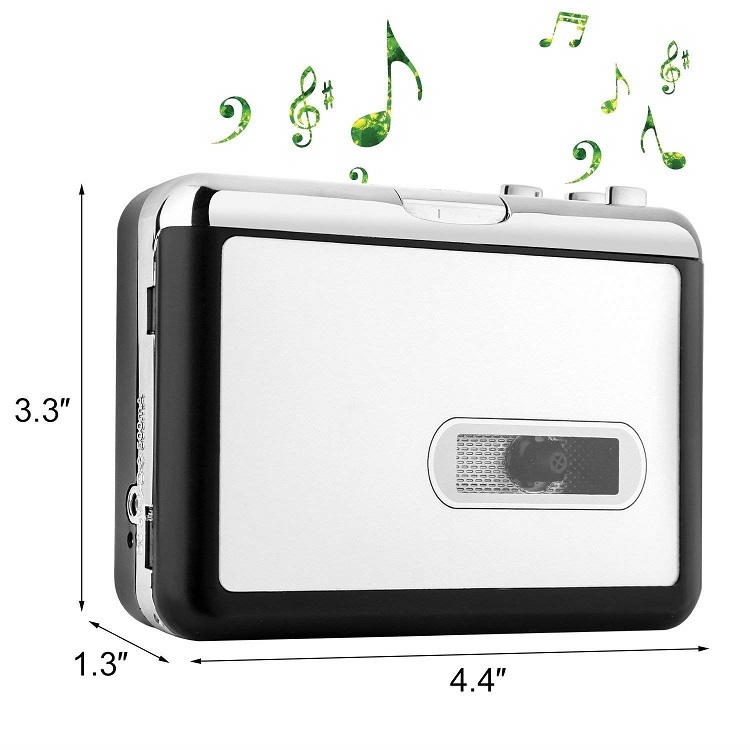 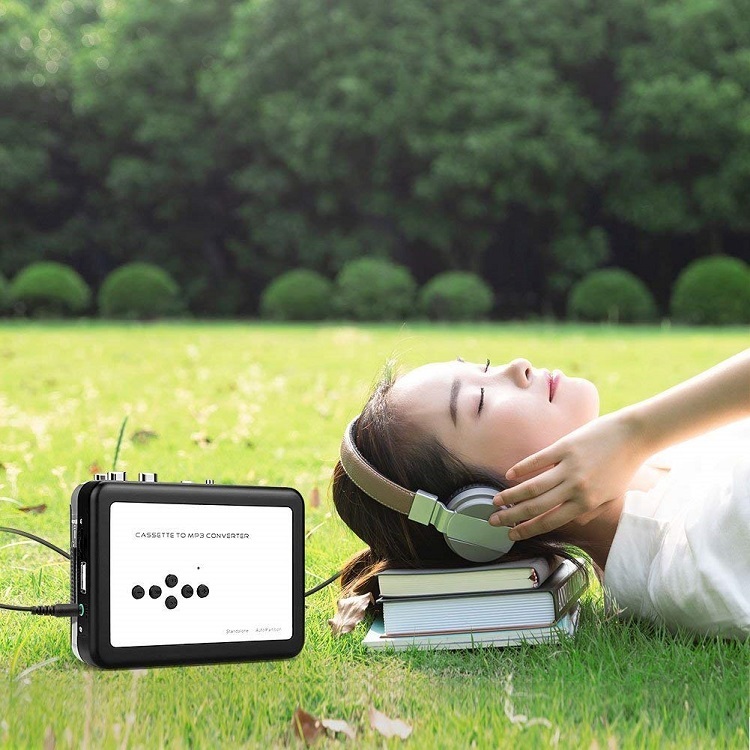 - Can be used as personal cassette player.